For new patients, please download, print and fill out this form before arriving for your first appointment. 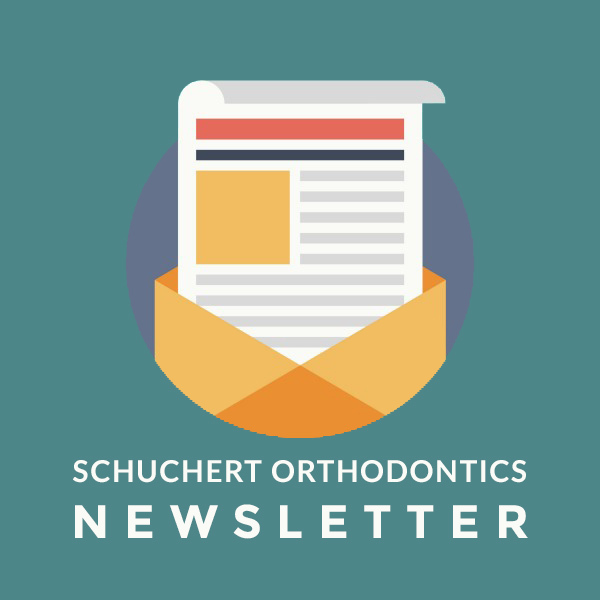 Download and fill out this form if transferring to Schuchert Orthodontics from another practice. Read this advice about transferring as well. f you are a doctor who is referring a patient to us, please fill out and submit the following form. Also available as a PDF. AAO Conference, Summer Closing Information, Ortho-Friendly Recipes, and What is an iTERO Scanner?